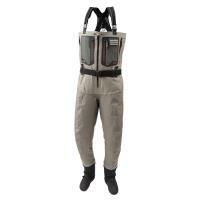 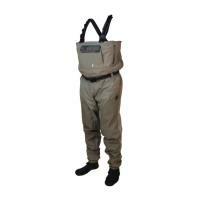 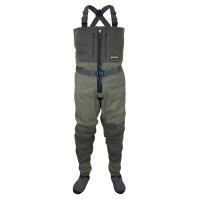 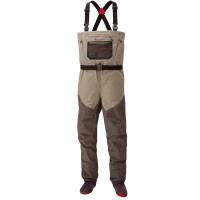 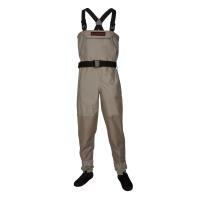 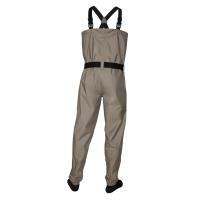 Redington Palix River Stockingfoot Chest Waders have been constructed with durability and comfort in mind. 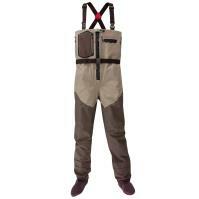 Made from 3-layer DWR-coated fabric, these waders are both breathable and waterproof. 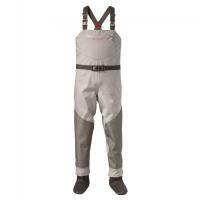 Featuring reinforced lower legs and high-density neoprene booties, these waders will keep you comfortable on those cold days and will last you for quite some time. 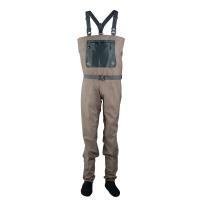 Redington Palix River Stockingfoot Chest Waders have been constructed with durability and comfort in mind. 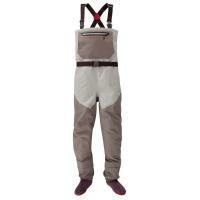 Made from 3-layer DWR-coated fabric, these waders are both breathable and waterproof. 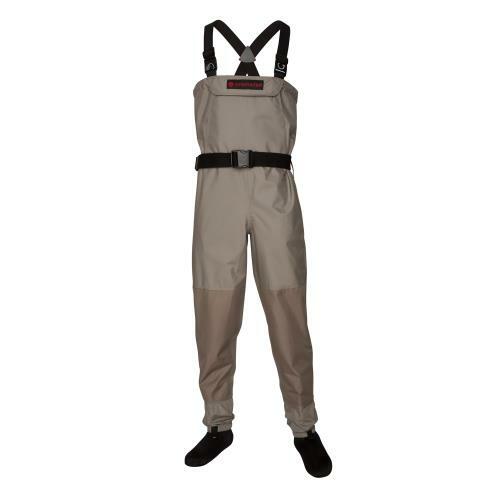 Featuring reinforced lower legs and high-density neoprene booties, Redington Palix River Stockingfoot Chest Waders will keep you comfortable on those cold days and will last you for quite some time. 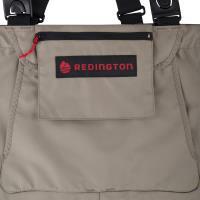 An integrated wading belt and gravel-guards will keep you safe while you're in the water, while a flip-out pocket with secure YKK zipper can hold small necessities.